We help you pass the LEED AP Exam the first time. 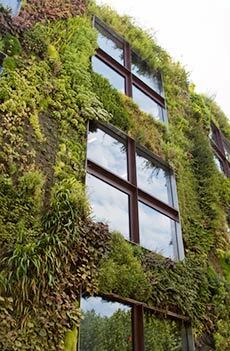 The key to passing the LEED Exam is to have a thorough understanding of green building and LEED certification. Our team will provide you with the training you need to obtain your credential. Our online course will educate you about LEED certification, the USGBC, and provide a LEED Study Guide to help you. In addition, the online class contains LEED practice exams, tips to pass the exam, and offers 8 AIA HSW Hours. Passing the exam is crucial if you want to obtain your credential and get your projects LEED certified. 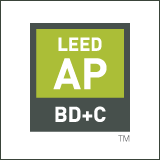 Pass the LEED AP BD+C exam through this exciting in-depth review of the LEED v4 rating system. This online anytime course includes a LEED study guide, LEED practice questions, study sheets, and a Certificate of Completion for 8 AIA HSW Hours. The program includes tips and study methods to pass the LEED AP exam the first time. Learn from the #1 USGBC Education Partner. This LEED training was developed by the industry's top experts.